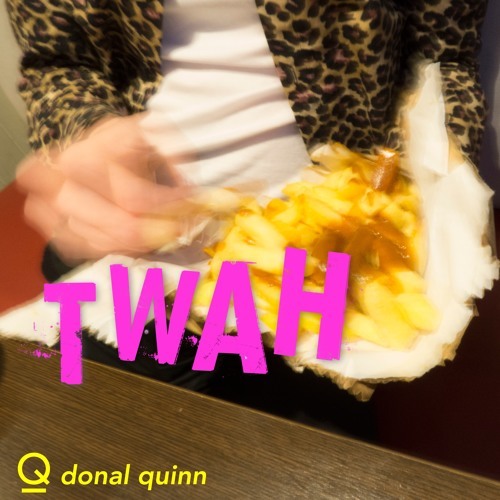 Written & Performed by Donal Quinn. Produced and Mixed by Tom McFall. Recorded at GunFactory Studios, Hackney, London. Mastered by Mike Marsh, The Exchange, London. Great track!! Love the extended intro before drum intro! Great vibe & energy!